For those who have witnessed the World Series of Poker as well as the Barcelona PokerStars tournament, they can now move their attention to the ongoing World Cup of Cards that has more than six million guaranteed as the grand prize. Indeed, for the professionals in the world of poker, it is raining money at live tournaments, as long as they have the skill and good luck to cash in. The World Cup of Cards has started from the middle of August and will be a month long event. Canada is the venue for this event, it also gives poker players a chance to visit and experience the sights and sounds of Montreal in between the events of the tournament. 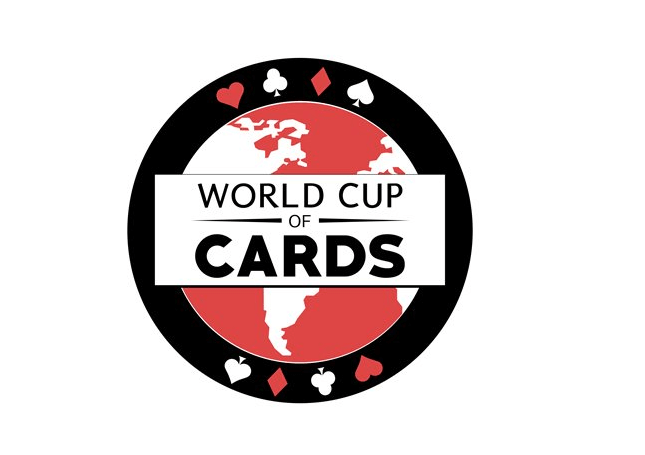 The World Cup of Cards will continue till September 13th and will have 36 events in total. Eleven out of the 36 events will be non-hold’em games including Crazy Pineapple, Roll the Dice, Omaha hi/lo and so forth. Indeed, the mixed nature of games in this tournament makes it novel and interesting. The World Cup of Cards kicked off this year with a party poker live event at Grand Prix Canada. It was a buy in event of $220 that had one million as a guaranteed pool of prize money. The Playground Poker Club is the venue for Grand Prix Canada, there were 17 flights scheduled for the Grand Prix event; the live element was on from 13th to 21st of August. The last tournament was played in May 2017. At that time Cassidy Battikha became the crowned champion. He invested $22 and walked away with prize money of $84,050. After the Grand Prix event comes the CPPT World Cup of Cards that has a guaranteed amount of $400, 000. There would also be a novel event known as Playground 1000 and lastly, there would be the $2,200 Canadian Poker Championship.